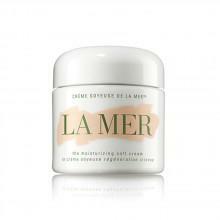 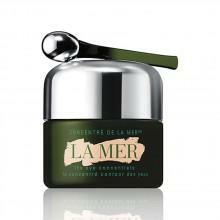 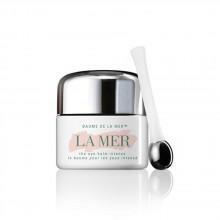 This luxurious cream delivers the same look of radiance and renewal that made the original Crème de la Mer a legend in a supple new texture. 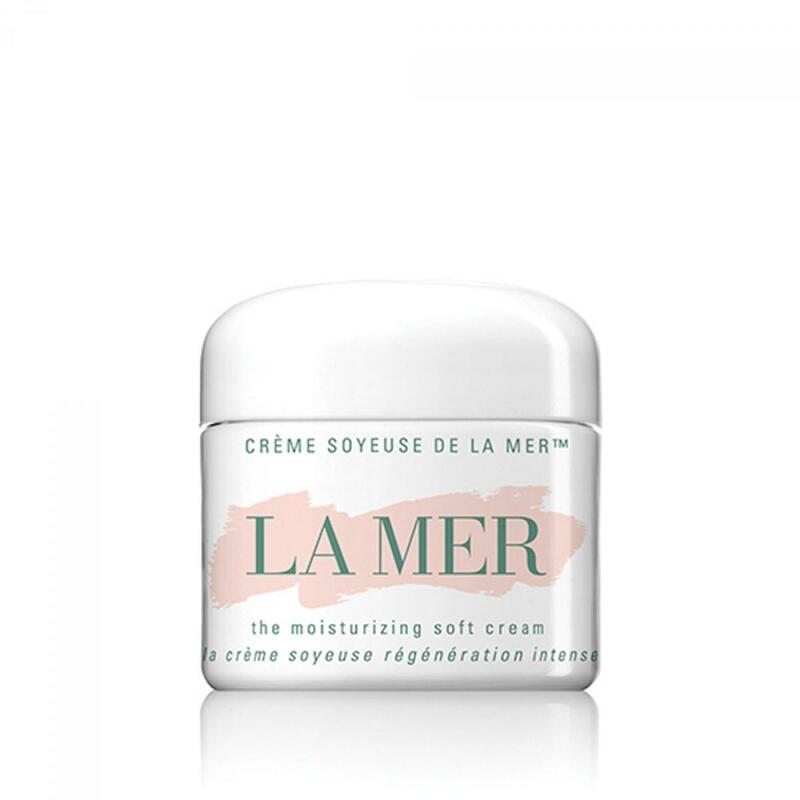 Infused with the nutrient-rich Miracle Broth™, the heart of Crème de la Mer's profound powers of transformation, it helps to replenish moisture. 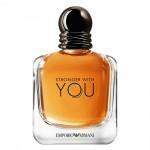 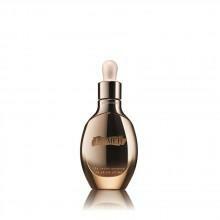 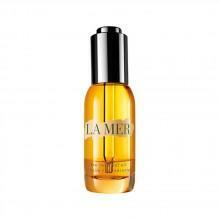 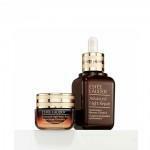 Looking renewed and energised, skin appears youthfully radiant.